I think I've discovered my dream job. Training people to be life coaches. Let me explain before you stop reading or think I've abandoned the ship. I think you know I have three college degrees. One from Michigan State University. One from University of Colorado and one from Johns Hopkins University. These aren't shabby institutions and yet, I would trade in all three degrees just to have my certification as a life coach. Why? Because I can use my coaching skills with every single human on the planet in any place, industry, discipline, or environment - at home, at work, in the community, with family, with friends, with complete strangers, and even at 30,000 feet! Yep, I've coached on airplanes before. Whereas my colleges degrees from said institutions are lovely and beautiful to romanticize about, if you are a practical person like me, you want skills that can transcend all areas in your life and can be used daily. My coaching skills are all that plus more. If you are unfamiliar with the kind of coaching I am talking about, the kind of coaching I'm talking about supports another human move from Point A to Point B and beyond. Isn't that what most of us do in life for ourselves and others - in education, in parenting, in business, as leaders? We support ourselves and others' growth and life journey. 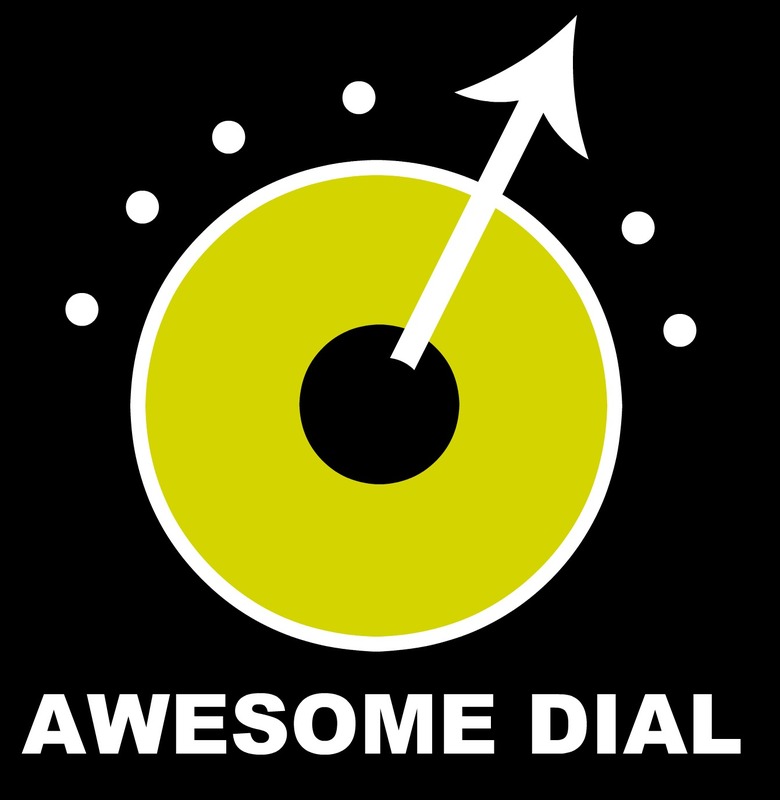 We support other humans (and ourselves) as we adjust our awesome dials (hence, the graphic above) to find our own individual sweet spot to live the most fulfilling and engaged life as possible. AND, what if more people did that? What if more people lived their optimal, best, most fulfilling, healthy, low stress, engaged lives? What impact would that make on our society, our world, our lives? I'll tell you what impact it would make. It would translate to more bliss. More joy (the message and research of this book). More connectedness. Less violence. Higher engagement, so we don't have to be this dismal poll any longer. And if you need more hard line research about this, let Harvard Medical share their work or let ICF convince you. Or just trust me. Seriously, when have I steered you wrongly? With the help of an amazing friend and fellow coach, Sue, we co-created and co-lead my college's first ever Engagement Coach Training Program last academic year. Yep, my college is now in the business of training life coaches (we call them "engagement" coaches at my college). AND, I am over-the-moon proud to announce, our coach training program received ICF accreditation which means we are now the only community college in the nation to have an accredited ICF coach training program. Cue the largest confetti drop you have! In the mid-Atlantic, where I live, we are also one of just five higher education institutions that offer a general, coach training program that is ICF approved. My college joined the ranks of Duquesne, Rutgers, George Mason and Georgetown Universities. I would say my college keeps great company and our program, by far, is more affordable and - if I may brag - our coach training program is super high quality, hands-on, well-designed, and dare I say transformation and enjoyable! I might be bias and honest. What can I say? Go see what we created - my college's coach training program - and better yet, what if we came to your organization and lead the coach training just for your people?! Wouldn't that be amazing?! We would get to spend nine days together in person over 3-6 months, learn a new set of coaching skills that will literally change your life (and the lives of others) immediately, and have the best time doing so. Plus, we can come to your school, business, non-profit, or organization anywhere in the world! Let's do that! Email me. Leave a comment below. Send a smoke signal. We are going to see each other in person and train coaches! I am not fooling around. You know, I am serious. ....I just have to point out, I literally have to self-coach myself to calm down. I am sooooo darn excited about this and the impact having more trained coaches will have on our lives and the lives of others. Totally psyched and even more psyched that we will get to see each other this year or in 2018! PS - I am a hugger. So when we see each other in person, if you aren't a hugger, you have two choices: Either quickly become a hugger or let me know not to hug you. In that case, we can just smile at each other. Ha! Etsy Shop Launch - Yay!